Do you really need to rotate your tires? If nothing's broken, why fix it? 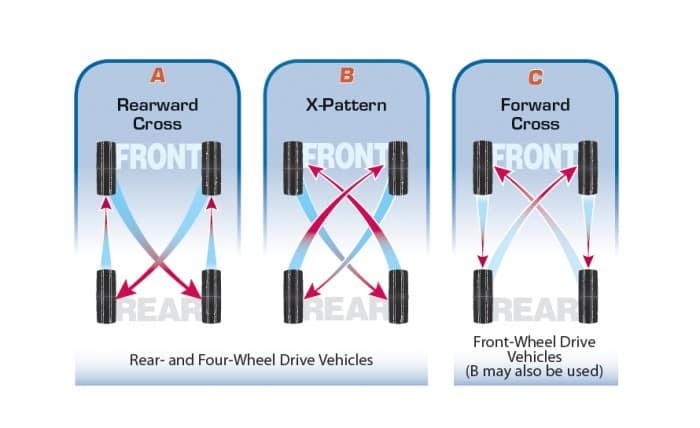 Tire rotations are meant to extend the life of your tires. Unlike regular require maintenance, which can prevent your vehicle from creating a dangerous situation or causing your vehicle to breakdown, tire rotation is about creating even tire wear so that you don't need to make an expensive investment in a whole new set. The expert team at Berman Subaru of Chicago is capable or doing tire rotations in our Express Service facility. Call us at 773-382-8227 or visit us today at 4330 W Irving Park Rd in Chicago!